Our discounts of the month of February are still going on and it is time to book one of our intimate and romantic villas to come and celebrate Valentine’s Day in Sicily. February is the month of the first flowering. The landscape is lovely. The feast of the almond trees in bloom will be celebrated in Agrigento during 9 days, attracting visitors from all over the world. The tourist season is beginning but the roads are still clear. it is the perfect time for trips by car to discover the Sicilian countryside. Everywhere, restaurants compose elaborate menus for a romantic and unforgettable tête-à-tête, showing off their latest culinary creations with genuine products, a fervent creativity and high quality wines for a parade of gorgeous dishes . 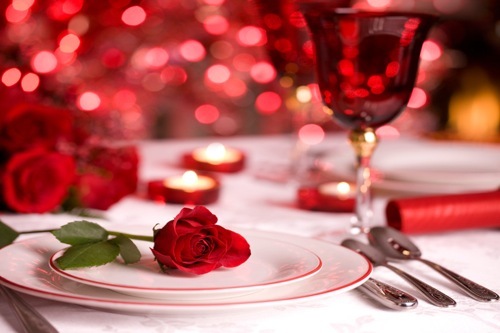 Lose your senses and click here to visit some of our villas in Sicily for Valentine’s Day.